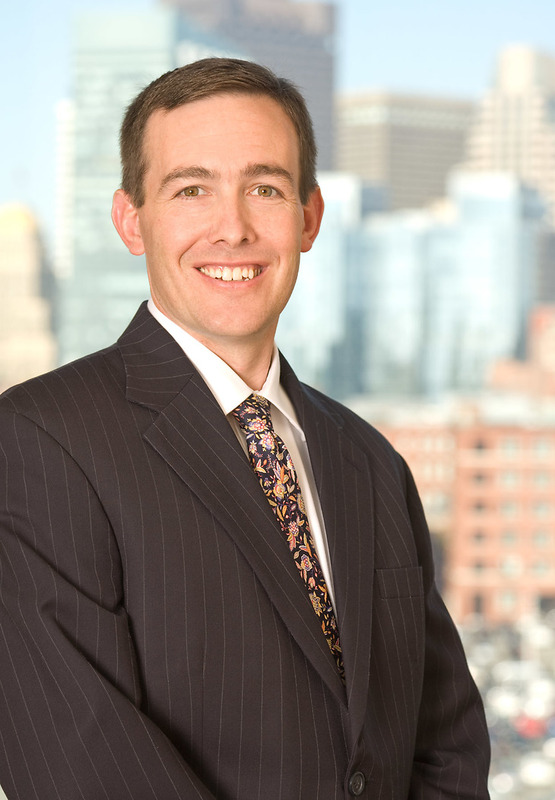 Thomas A. Rockwell is a partner in Nutter's Private Client Department and works out of the Hyannis and Boston offices. His practice includes sophisticated estate planning, with a focus on minimizing estate, gift and generation-skipping transfer taxes. Tom also advises personal representatives and trustees in the areas of estate and trust administration. He counsels clients on charitable planning and the creation and administration of charitable foundations. In the probate court he has successfully handled reformation cases, the preparation and allowance of complex and contested accounts and guardianship matters. Tom serves on the Board of Trustees of Heritage Museums and Gardens and the Board of Directors of the Estate Planning Council of Cape Cod and the Sandwich Legacy Foundation. He is also an active member of Cape Cod Young Professionals and is a leader of Sandwich Cub Scout Pack 46.